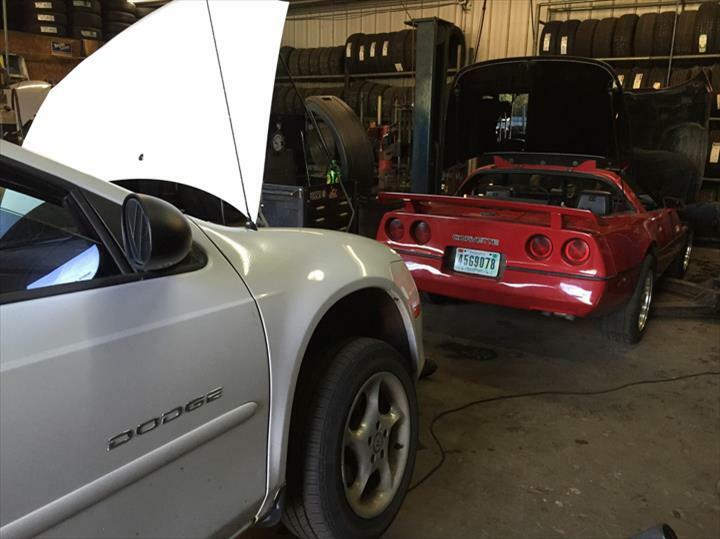 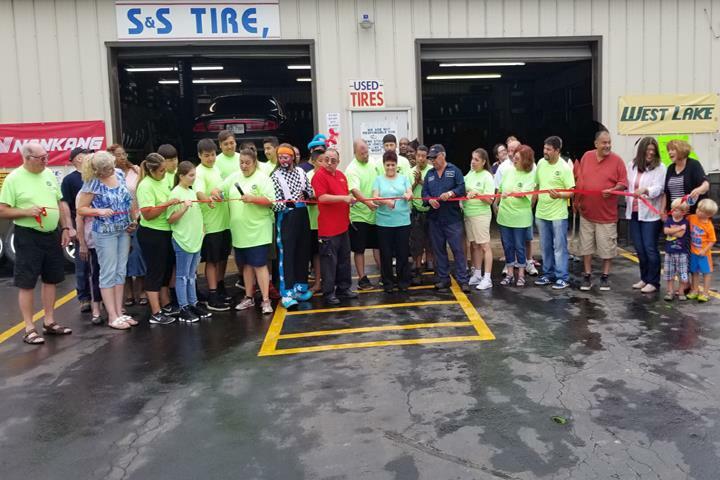 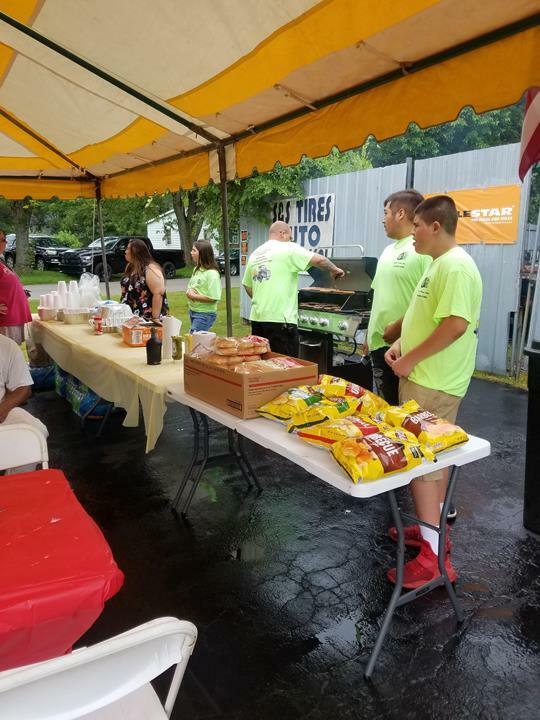 S&S Auto & Towing, in Lake Station, IN, is the area's leading tire shop serving Lake and Porter counties since 1997. 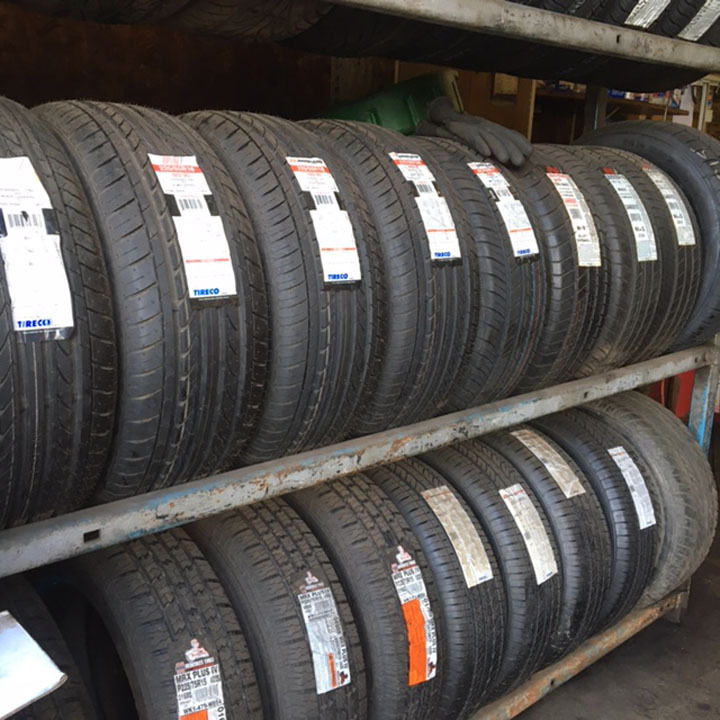 We offer tires, towing and mechanical work. 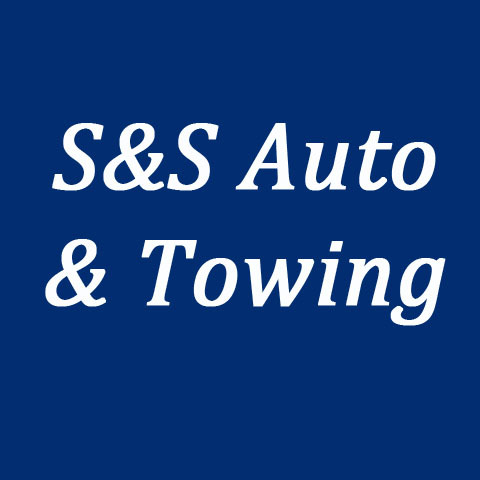 For all your tire shop needs, contact S&S Auto & Towing in Lake Station.